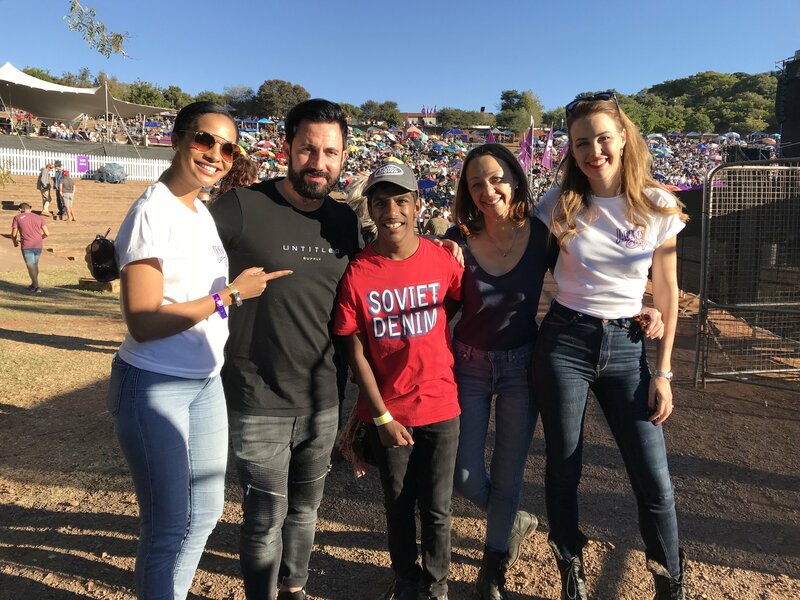 The capital city was rocking over the weekend as thousands flocked to the Monument in Pretoria to enjoy a day as part of the Jacaranda family. Camp chairs, umbrellas, and music were the order of the day as the best in the music industry jumped onto one stage to give a performance we won’t ever forget. It was an incredible day in Pretoria as people flocked to the Monument. 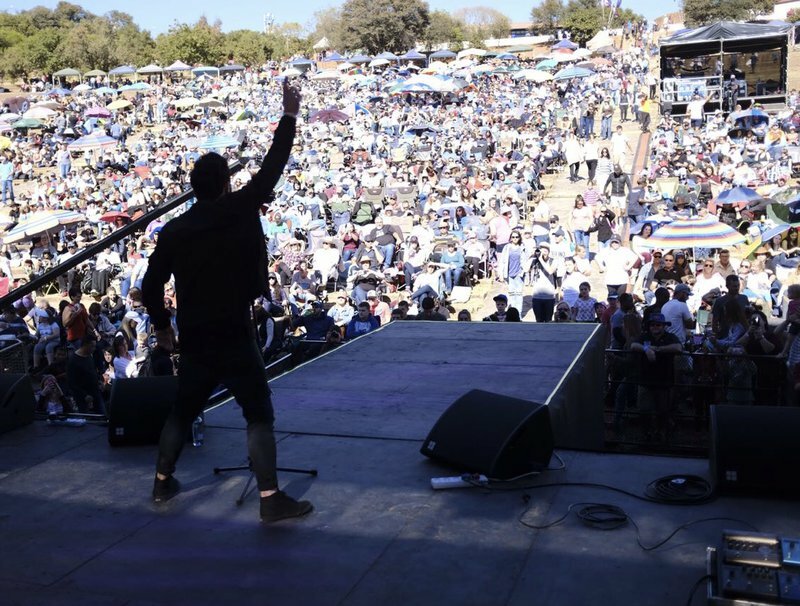 The artists were joined on stage by the Jacaranda FM presenters and scores of people streamed from all over Gauteng and neighbouring provinces to enjoy a day of family fun in the sun. Martin Bester, MiCasa, Freshlyground, Jo Black, Bobby van Jaarsveld, Refentse, The Parlotones, Juanita du Plessis, Brendan Peyper, and DJ Jazzy D all formed part of the top-class line-up, with the curtain raiser to the event performed by an exciting new talent, Lillia Lessev, who was voted by listeners as the winner of a competition that saw hundreds of entries from aspiring artists.